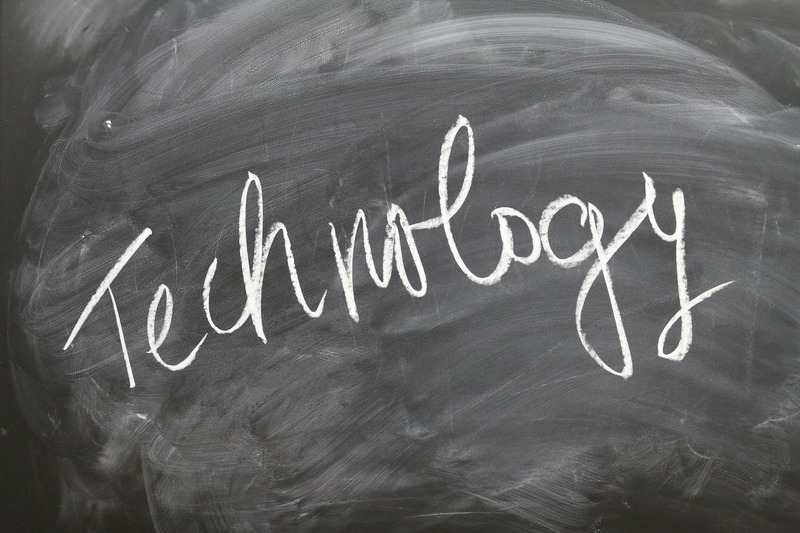 Educational technology has never been more popular or accessible but remarkably, some school leaders completely misunderstand the change in pedagogical approach a deeply embedded adoption of technology requires. It is all to common to see schools buy the tech, then pay one of the many ‘Edtech Guru’ consultants an astronomical fee for a day or two’s consultation and expect learning to be transformed over night. However, a far more comprehensive plan is required if adoption is to be successful. Furthermore, utilising the endless talent, wisdom and experience contained within every staff room should feature heavily within it. School leaders must comprehend that the simple acquisition of digital technologies will not lead to inevitable change and progression. Indeed, as Keith Turvey from Brighton University states; if technology-centered arguments, as opposed to those based on pedagogy, are the focus of school leaders attention then technology may never perform more than a “perfunctory role in education”. Instead, school leaders must realize that it is their responsibility to ensure the conditions are right for a variety of stakeholders to be actively and passionately involved in the integration of technology into their respective school context. School leaders need to consider the myriad of complexities involved with digital technology adoption and reflect upon the multifaceted barriers that they will encounter. There is plenty of highly respected academic literature that indicates successful modern school leadership requires the acquisition of new skills, new behaviours, new knowledge and indeed, new vision. All of which are fundamentally necessary if educational technology is to become an indispensable element of a school and it’s endless potential is fully unraveled. It is my opinion therefore, that schools who wish to succeed in the digital age must ensure that they employ and nurture leadership that understands the possibilities that technology can offer but also grasps the difficulties successful adoption involves. School leaders need to accept that no educational system should be regarded as a single social system. Rather, each individual school has it’s own idiosyncrasies, identities and teachers. An ill-considered adventure in the technological jungle, without considering existing school culture would be foolish. Therefore, school leaders wishing to adopt technology should engage in open and frank dialogue with their staff about mutual goals and visions for their respective schools. The value of such conversations should not be underestimated and are a powerful means to evoke and address our fundamental beliefs. As Linda Lambert puts it “Being listened to and listening to others has an almost magical effect on our expressions as a professional”. With such dialogue taking place, the development of shared purpose may contribute to the organisations ability to adopt and integrate new technologies. It would also provide teachers with opportunities to continuously learn from each other, and wider professional networks, and put into practice the new powers, knowledge and skills they have acquired. Ultimately, if school leaders wish to provide the best possible learning opportunities for their students, and see the adoption of technology as part of that process, they must also ensure that they provide the best possible circumstances for their teachers to pioneer, experiment, make mistakes and learn together.